Podcast Episode 31! We get stuck into reader feedback and chat about Star Trek, podcasts, and… the Munsters movie? Then we discuss the state of barcades in Australia, and Z Ball Amusements’ quest to find a barcade venue in Sydney. Plus the announcement of the Australian Arcade Championships in Brisbane, along with Kong Off 3 and Brisbane Pinball Masters 2019! Podcast Episode 19! A Twin Galaxies Deep Dive - Billy Mitchell, Todd Rogers, and a 9 Hour Ghouls n Ghosts Marathon. Star Wars Rogue Leader, and More! We go way into depth on the whole Billy Mitchell and Todd Rogers Twin Galaxies controversy, where both legendary players were banned for life! We also discuss Marc's marathon 9 hour game of Ghouls n Ghosts, Star Wars Rogue Leader, and “everyone's favourite segment”: Atari River Raid Tournament Edition Update! New Podcast! New Forum! New Feature: Sydney's Only Bar-Arcade - 1989! Game the System is very happy to announce that we have launched three new sections! 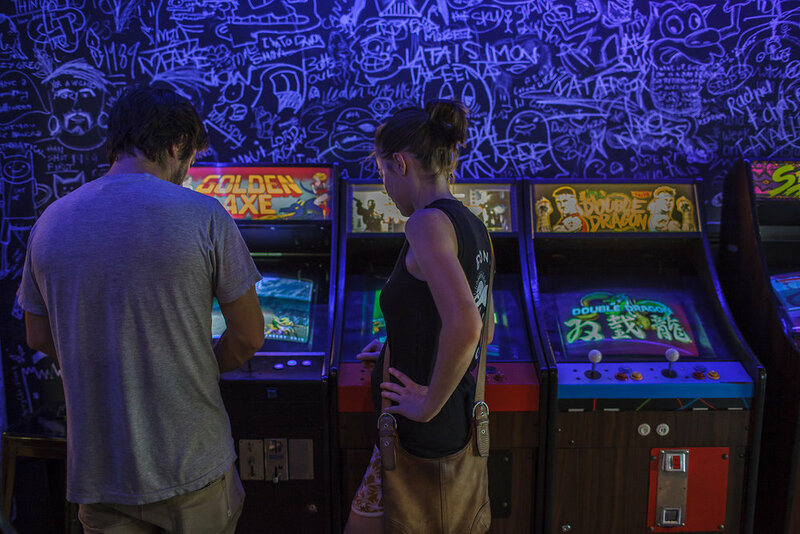 Check out the brand new section Play and feature on 1989 - Sydney's only bar-arcade. 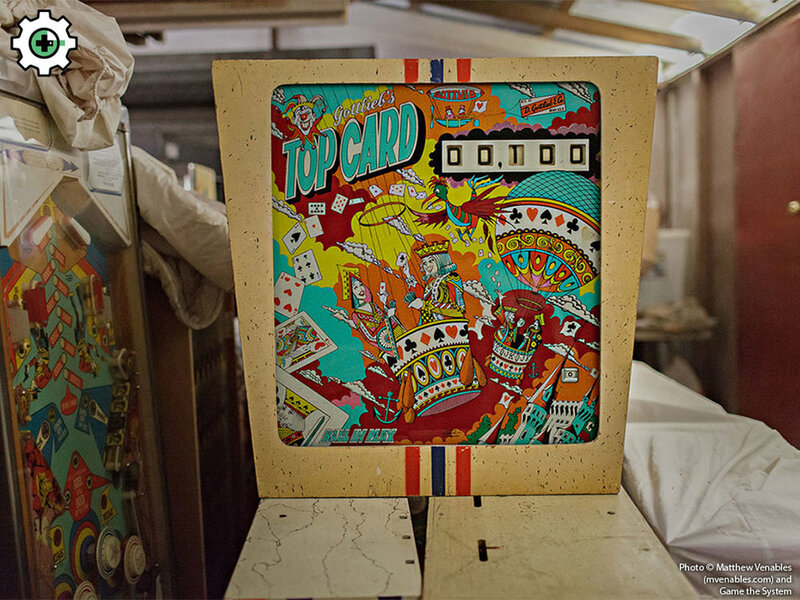 We've been a little quiet of late as we have worked on plans to shift focus from competitive pinball and to all things gaming: retro, modern games, arcade games, pinball, board games, table top, anything that people play! Additionally, we wanted to change our approach from news and events, to a connected gaming community. And what does that mean? Head on over to the Podcast section to listen to our brand new gaming podcast. Listen to Marc Bell, John Pansini and Matthew Tolhurst discuss all things gaming. We plan to release a new podcast every two weeks or there abouts, so subscribe via iTunes or Stitcher and join the conversation! The Forum section does what it says on the box - a community discussion around all things gaming. Here you can keep up with the podcasts we release, the features, and all the things that the wonderful gaming community are up to. Don't hesitate to join the discussion, there's already heaps of content in there waiting for your opinion! A new feature page: Play! Expanding our view of people that play has always been our long term goal, and now are finally doing just that! The Play section is all about where people play, and the people that love these places. 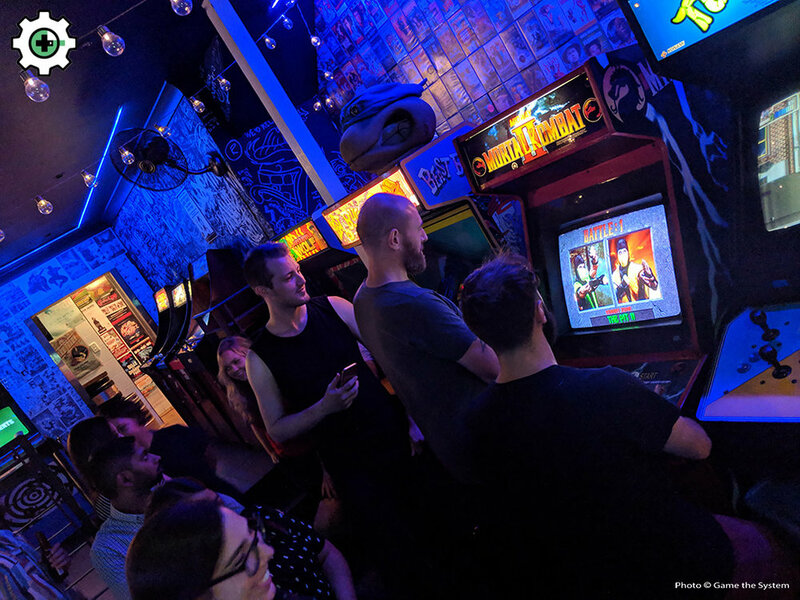 Our first feature is the one and only 1989 Arcade Bar & Kitchen in Newtown, Sydney - literally Sydney's ONLY bar-arcade!